Las Vegas is known as one of the entertainment capitals of the world. With so many great things to see and do in the city of Las Vegas it can be hard to know where to start. For the best tickets in town be sure to follow our guide to the best shows in Las Vegas. For an out of this world show experience the whole family can enjoy, you won’t want to miss out on The Blue Man Group at the Monte Carlo Casino. The popular show has been successful for decades now and is jammed packed with awesome music, innovative gesture performance and great special effects. 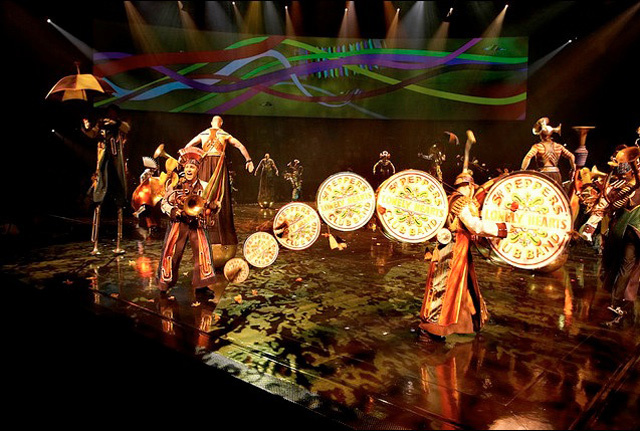 Known for their amazing and groundbreaking performances, Cirque du Soleil brings the beloved music of The Beatles to life in this spectacular show. This is another great show option that is suitable for the whole family to enjoy. You can catch LOVE playing at the Mirage Casino. See the living rock and roll legend perform live at the Caesar’s Palace Colosseum. The show is billed as “Elton John -The Million Dollar Piano” and they aren’t kidding when giving this instrument top billing. 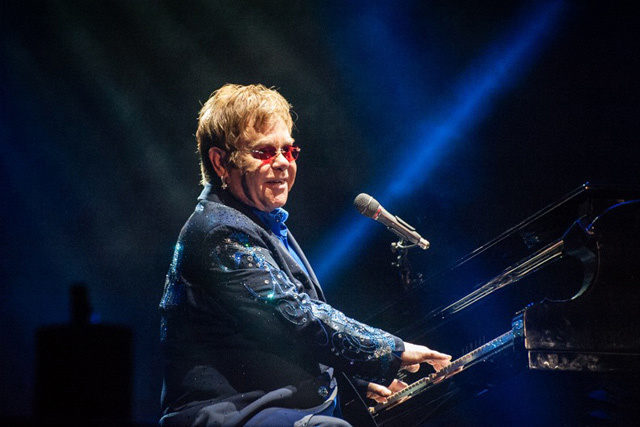 The piano features over 70 LED light displays that go along perfectly with John’s classic tunes. The “Piano Man” is one of the must-see shows on the strip. This magical duo has been entertaining audiences with their acts for decades and their residency at the Rio Las Vegas is one of the best shows on the strip today. 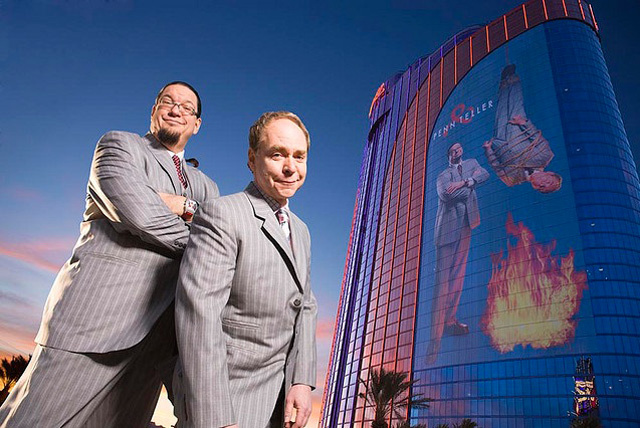 The combination of Penn’s quick witt and Teller’s ever-telling facial expressions never gets old. Make sure you don’t miss out on one of the most popular shows in Vegas. A sure sign that this is one of the best shows running in Vegas today? It is so notoriously tough to get a ticket to one of the performances that many A-listers get turned away. This show features a great story with an extremely talented cast and it is set to the familiar music of a generation. 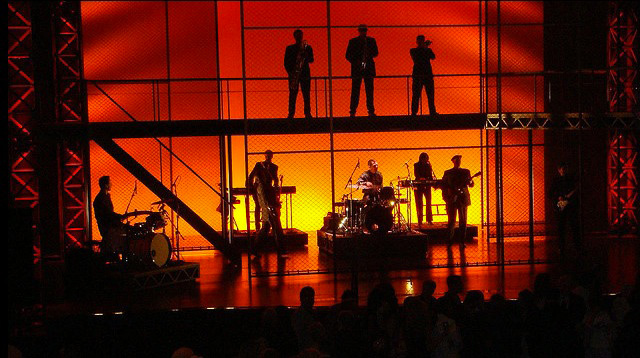 Don’t pass up a chance to see Jersey Boys at Paris Las Vegas on your next visit. Whether you’re looking for a fun show the whole family can enjoy or something for the grown-ups in your group, Las Vegas has got you covered. The next time that you are playing games for fun at Betsson or another online casino, take some time out to start planning your next big adventure in Sin City. When planning your next Vegas vacation, be sure to get the tickets to the show of your choice in advance. Purchasing tickets in advance means you won’t have to deal with the show selling out and it will save you time and money in the long run. With its great combination of gambling, shopping, spectacular shows and fine dining experiences Las Vegas has plenty to offer for the modern adventure seeker.